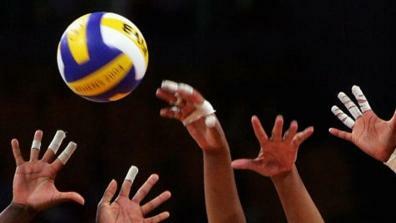 One of the best volleyball competitions worldwide. 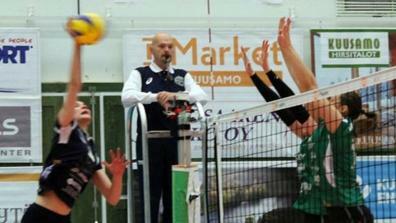 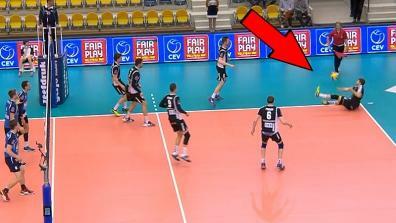 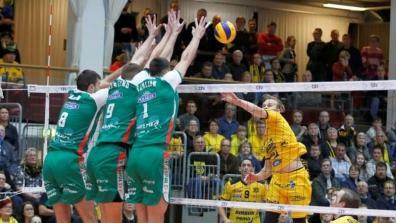 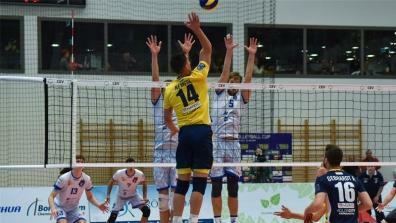 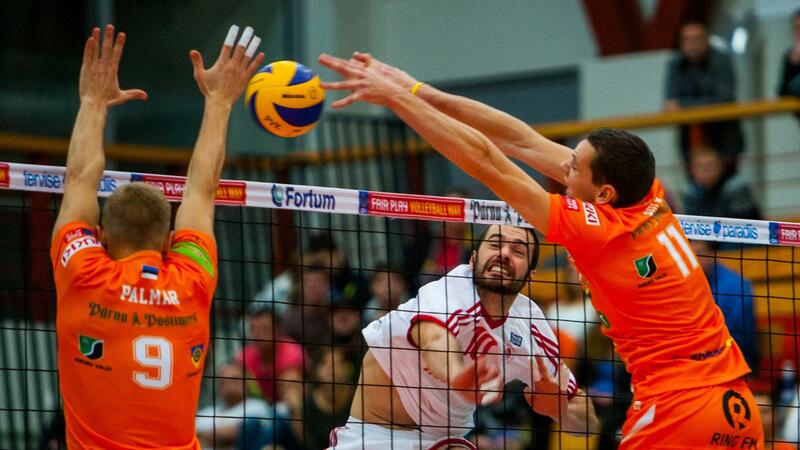 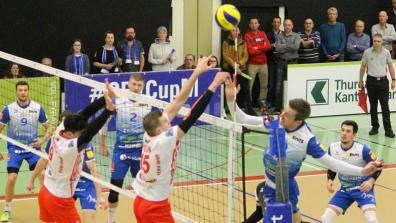 Live streams and video on demand of the CEV Cup Men on EuroVolley.tv! 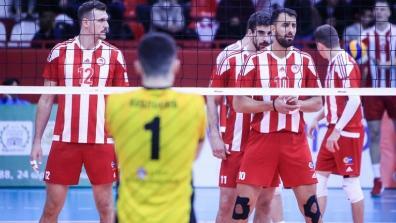 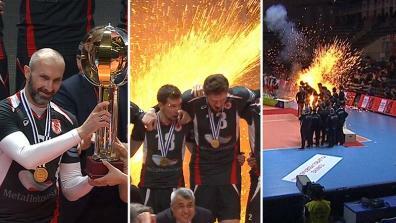 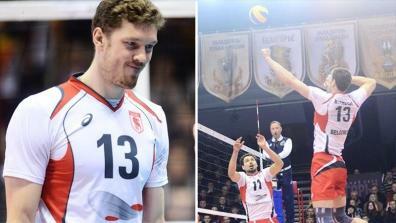 All Highlights about the CEV Cup Men.